Depending on availability, we offer short-term stay options for families needing a break as caregivers for their elderly or disabled parents and grandparents. Respite care patients are provided with the same high-level of Assisted Living Services as our full-time residents. Patients and their caregivers who choose our Colorado Springs Assisted Living Home will receive social stimulation and engagement, as well as medication administration and other care services. 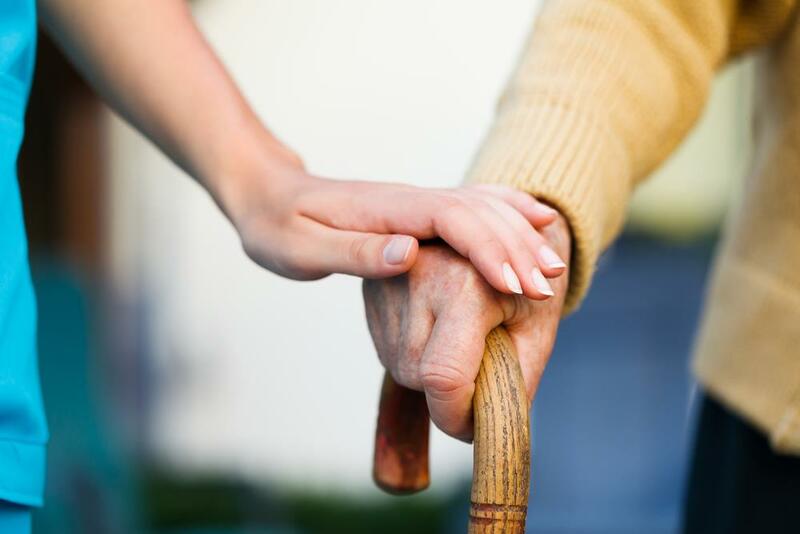 Respite care is a temporary kind of assistance for you and your family in which a specially trained professional will either come into your home, or you will bring your loved one to them, and they will temporary offer care and companionship to this person. This typically is used when you and/or your family members have certain tasks to do that are going to require something that this person in your family is not able to be a part of. This can also be used when you are looking to simply have a few hours to yourself for whatever reason. 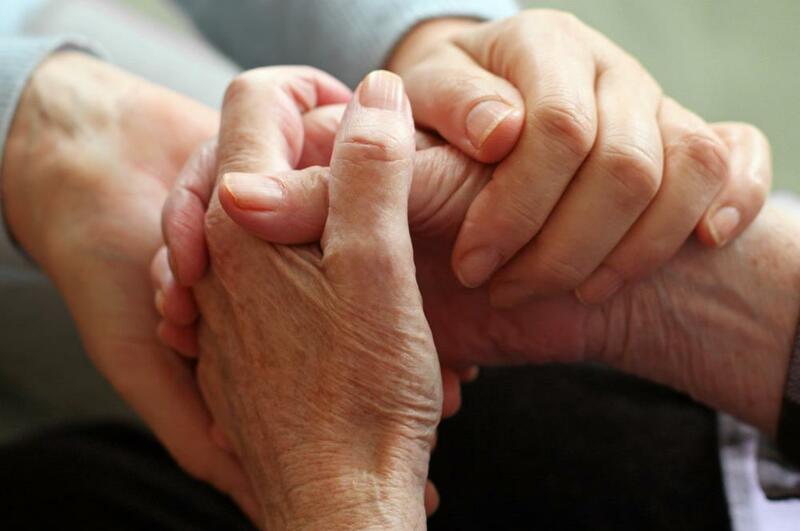 Respite care is all about offering peace to you, and quality care for the special person in your life that needs it. There are various kinds of levels of respite care that can be offered to you in this region, and we’ve highlighted the main kinds below for you to take a look at and determine which are the right ones for you to be considering. In-home: In these situations, a qualified professional will come directly into your home and take over as primary caretaker for a specified amount of time. This gives you freedom to go and get tasks done that are normally tricky. It is a great option for those (such as seniors) that are more comfortable and calmer in their own personal space. Out of home: Out of home respite care is exactly as it sounds. It usually entails you taking your loved one to a care facility where a respite worker will help them settle in for the afternoon or evening and introduce them to new environments and situations. For those that have quiet social lives, this offers a lot of interaction that is great for all involved. Group homes: For long term stay or a healthy environment, respite care can often be done in group home settings. Each resident will have the specific care that s/he needs and it offers quite a few benefits that will allow everyone peace of mind for the extended stay. Offers temporary relief:The first thing that you have to remember when really looking at considering this kind of care is that it’s temporary. You aren’t simply dropping someone off at a foreign spot (or inviting a stranger into your home) and then never coming back. It’s meant to provide physical freedom for you in order for you to get things done that have been building up. Think of it as a support network. It’s all about your loved one:When you seriously consider looking into senior care or respite care, you re doing the right thing for your loved one. Professionally trained, the workers will be able to adapt to the instructions that you put forward for them when you set up the appointment and you will be able to see that your loved one is going to be cared for exactly in the manner that you are putting forward. You are in control:When you look into respite care, you are in charge of it. You determine what you’re looking for, how you want it to happen, and why it’s occurring in the first place. It’s all about providing support when and how you need it. It’s good for your loved one:Socialization is great for your loved one, no matter what their normal lifestyle is. So, think about this as mini vacation for your family member as well. It benefits both you and them! If you’re liking what you’re reading, than you should seriously take a look at assisted living Colorado Springs. You’ll be able to find a variety of programs with different levels and kinds of care for your needs. All you have to do is choose the one that best suits you and you’ll be able to start the process off. For those that are looking for assisted living Colorado Springs respite care all in one, you certainly aren’t alone. In fact, it’s a common request, meaning that you’ll be able to take a look at the right kind of support program that you’re looking for to put your mind at ease. There is no reasons that you have to do all of the hard work yourself when there are trained professionals with a passion for what they do that are just looking to offer you the support that you’re going to be looking for. If you want to do it right, than take a look at what we can provide for you. Taking care of a loved one is a big responsibility and taking care of yourself and your needs is a big part of that. So, when you need some time and space to do that, that’s where respite care and assisted living can provide the relief that you need. Ask us for more information about the respite care services offered at our facility.